Eye health professionals from Manchester Royal Eye Hospital have launched a new expanded outpatient eye service at the recently opened Altrincham Hospital. 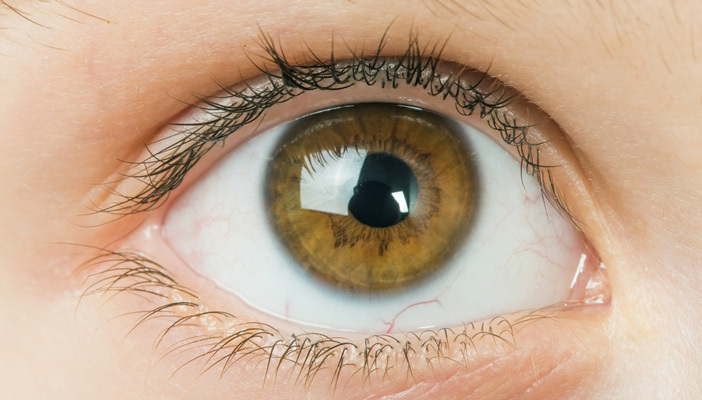 The team includes ophthalmic surgeons, senior ophthalmic nursing staff, optometry and orthoptic staff and the initiative brings a major expansion of ophthalmology services to Trafford. Many patients with eye conditions who live in the Altrincham area will now be able to have their follow-up outpatient appointments locally from rather than having to travel into Manchester for the same care. The new range of services at Altrincham Hospital will include glaucoma monitoring and treatment, ophthalmic monitoring for diabetes patients (virtual clinic) as well as adult and paediatric orthoptic clinics. In addition, patients who are referred by GPs or optometrists with an acute eye problem or condition can be triaged over the phone by specialist nurses and will given an appointment and seen with 24 hours. "We are delighted to bring an expanded range of specialist eye services to people in the Altrincham area," said Cecilia Fenerty, consultant ophthalmic surgeon at Manchester Royal Eye Hospital. "The new clinics offer a much more convenient and accessible way for local people to get specialist care much closer to home in a pleasant and modern hospital environment. This is an exciting development for us and we look forward to developing our new ophthalmology service at Altrincham Hospital."